The cost of housing is a hot topic of conversation wherever you go in Metro Vancouver. 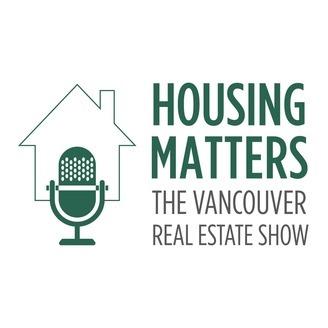 In this podcast, we explore real estate trends in the region and the impact of development on life and affordability in Metro Vancouver, interviewing everyone from those who build our homes to politicians, planners, housing advocates and researchers. 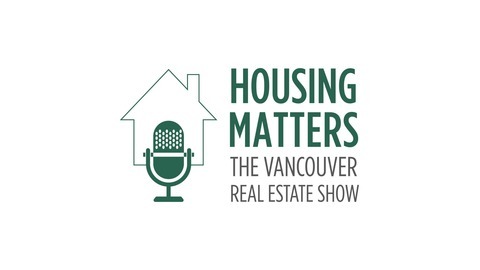 Executive Director of SAFERhome Society Stan Leyenhorst, The Right Fit’s Paul Gauthier, and Murray Hamilton, who represents the Vancouver Resource Society join host Stuart McNish to discuss the need for accessible units in new housing developments. Are federal interventions in the housing market working?